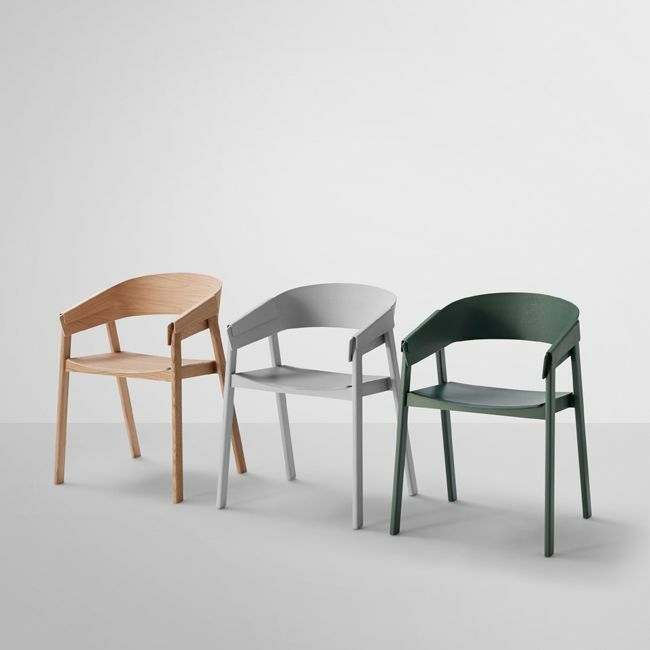 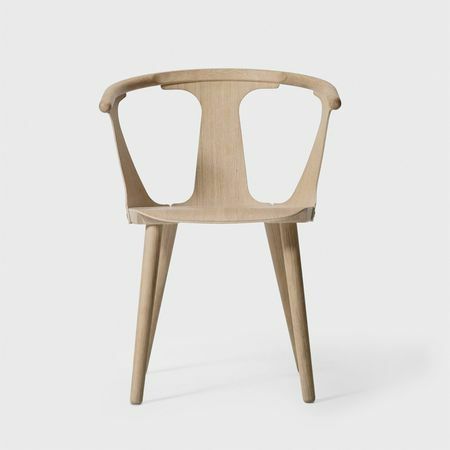 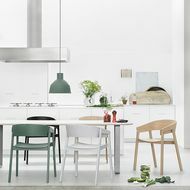 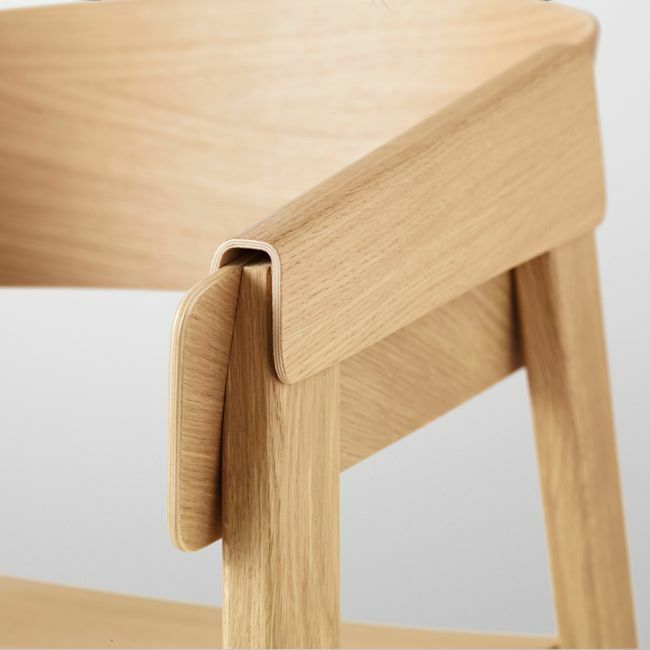 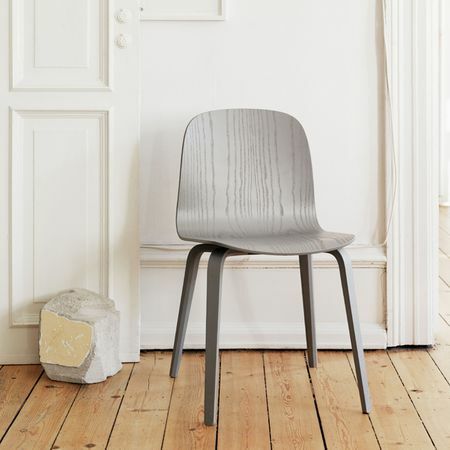 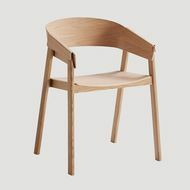 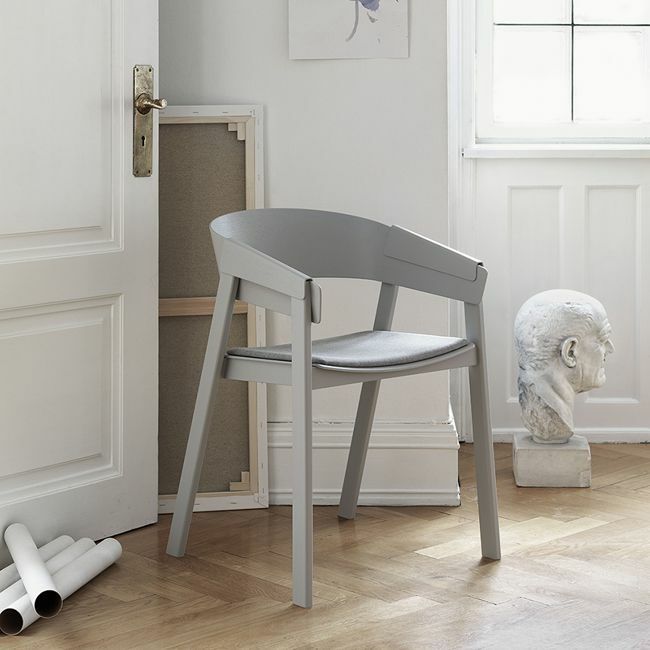 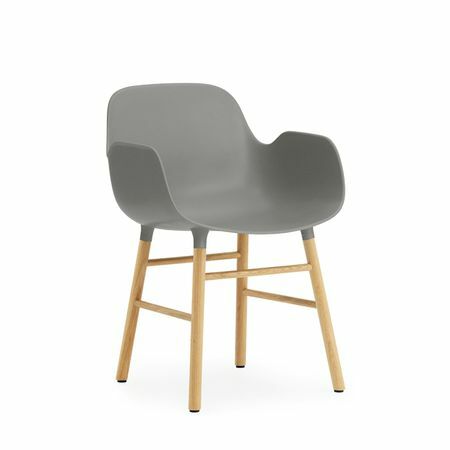 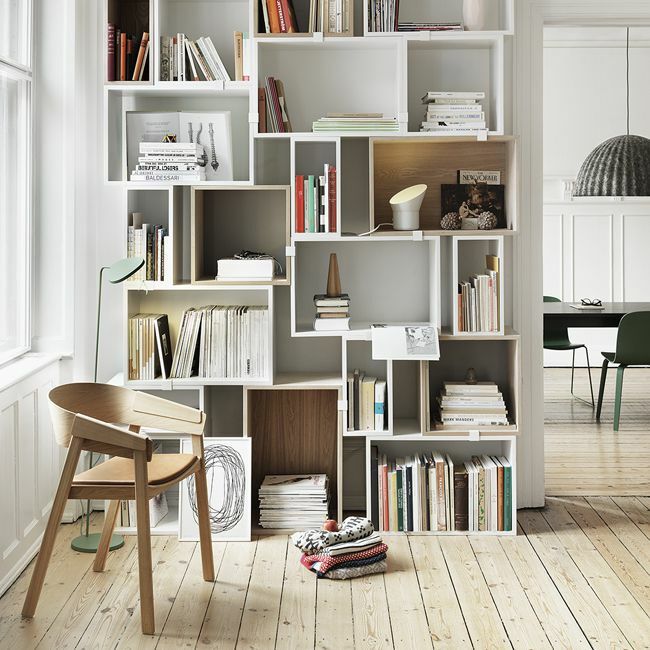 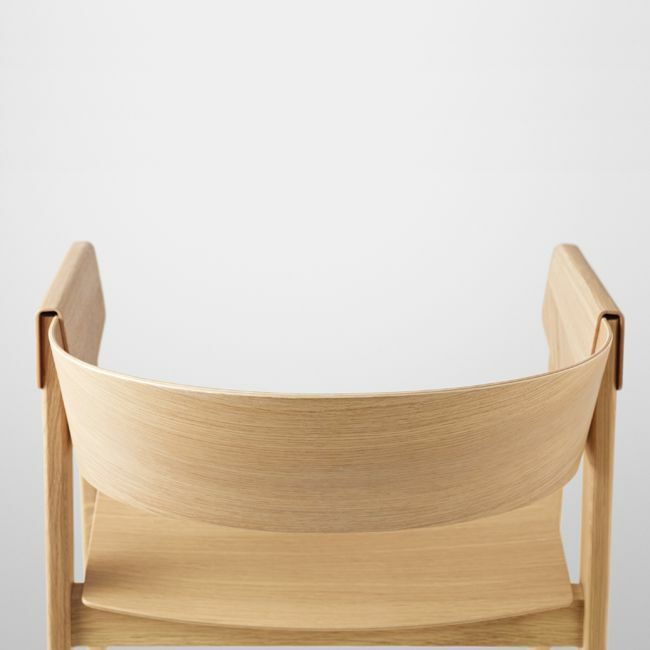 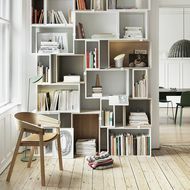 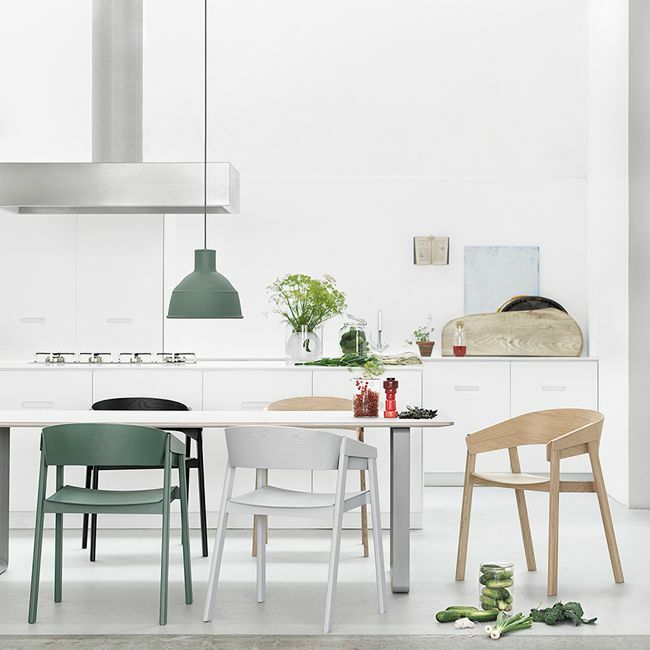 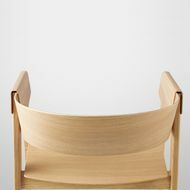 Cover chair by Muuto is made in oak or stained ash. 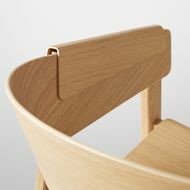 A new vision by Thomas Bentzen of a classic armchair. 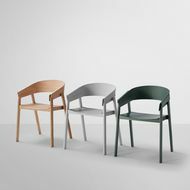 Cover has a rounded form-pressed veneer shell and four strong legs which gives the chair a solid and grounded expression.